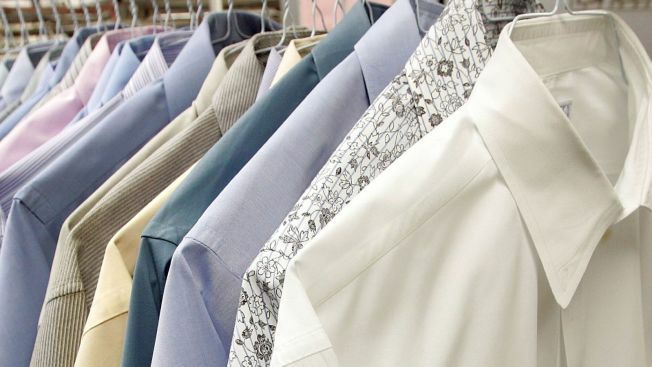 An Upper East Side dry cleaner is pitching in to help unemployed New Yorkers. This is how we know New York is awesome: On the heels of news that an L.E.S. butcher is organizing $10 dinners worth at least 10 times that -- so unemployed couples can still afford to eat out once in a while -- comes two more yet tales of pull-together recession spirit. First, the good people at First Professional Cleaners, who've been parked on 72nd Street between Second and First Avenues for as long as we can remember, want you, unemployed New Yorker, to look sharp for your job interview. So they'll dry clean your suit for free (you are wearing a suit to the interview, right?) -- it says so right in the window. Plus, at New York Underground Fitness in Hell's Kitchen, the unemployed can work out for free -- "There’s more to this business than just counting how many memberships you can sell," the owner told Time Out. Awww.